Now a days everything surround by internet. Without internet we cannot survive. Now you can transfer your internet data to others like family members, friends ,colleagues or anyone in need. It’s a good opportunity for us. That’s why here i will share with you how to transfer internet data from Airtel to Airtel. Every time airtel come up with new plans for their customers. That’s why we would love to use airtel services. It’s not a big thing anyone can share their internet data to others. But you can only share in same network operator. It’s not possible to transfer from different networks. 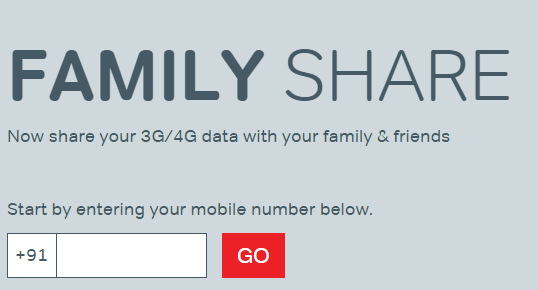 You may share any internet data packs like 2G, 3G, 4G with Airtel Family Share plan. Just follow on below instructions you will get some idea about Airtel Data Share. Now you will be sharing your 3G/4G data balance with particular number that you added. You will share all future 3G/4G recharges to your family members and friends. 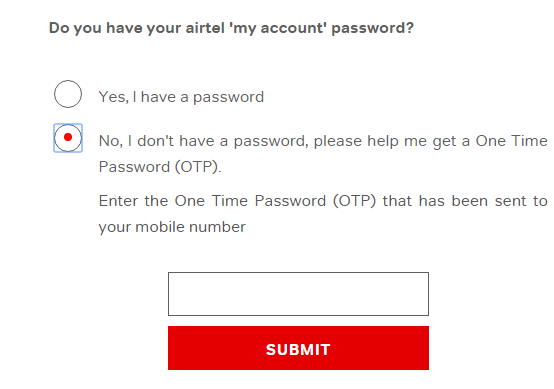 You have a other option, just simple go to airtel official website. That’s it you have done the process. These are best way to share your internet data from airtel to airtel. 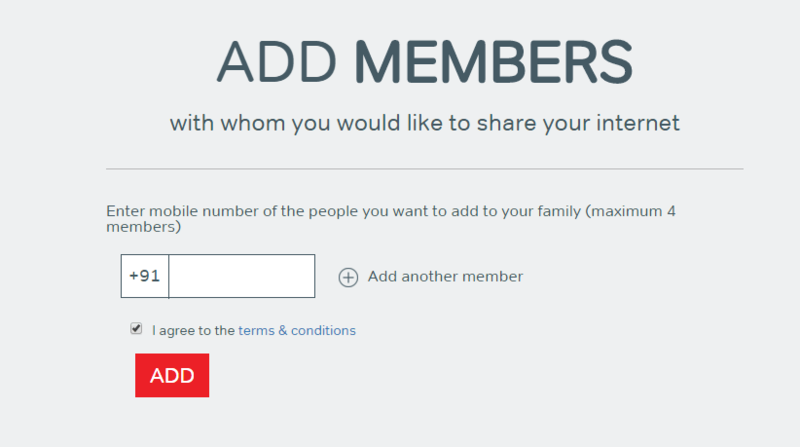 Even you can share with your family members and friends up to four members. You can save money also. All in one recharge. Is this sharing if data is use ful….